We spectate the group stage action of the UEFA Champions League 2018-19 season for the last time this midweek, and it is still not certain which teams are going to the knockout stages from Group C.
Liverpool, Napoli, and Paris Saint-Germain will be looking to seal their spot in the Champions League round of 16, while Red Star Belgrade has the chance to secure a spot in the Europa League round of 32. The crucial match of this midweek is between Liverpool and Italian giants Napoli. 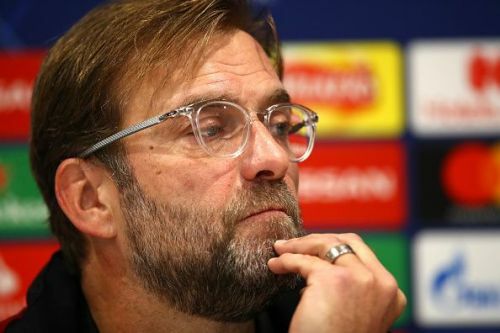 Liverpool has to win either with a 1-0 scoreline, or they have to score 2 clear goals to secure a place in the knockout stage. There are a few injury problems in Liverpool's camp. Dejan Lovren has a slight injury, while his fellow defender, Joe Gomez, could miss the Champions League match due to a broken ankle. 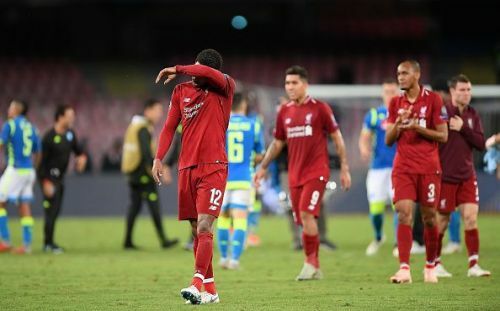 There are also a few others like Dominic Solanke, Nathanial Clyne, and Alex Oxlade-Chamberlain who are definitely going to miss the midweek match. There is also a strong chance we could see Sadio Mane in the starting line-up against Napoli after a foot injury. It is expected that Carlo Ancelotti's men are ready to give their best in front of the away crowd. There are a few players who could return to the main squad after recovering from injuries. 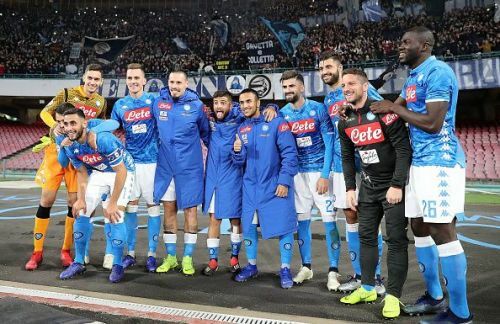 Alex Meret could return to the Napoli bench after making his debut against Frosinone at the weekend. Faouzi Ghoulam could also make his return in the Champions League after recovering from a long-term injury. This match is going to be a cracker, and there are no doubts that we could see a number of goals in this spectacular fixture. Mo Salah will be the man for Liverpool.